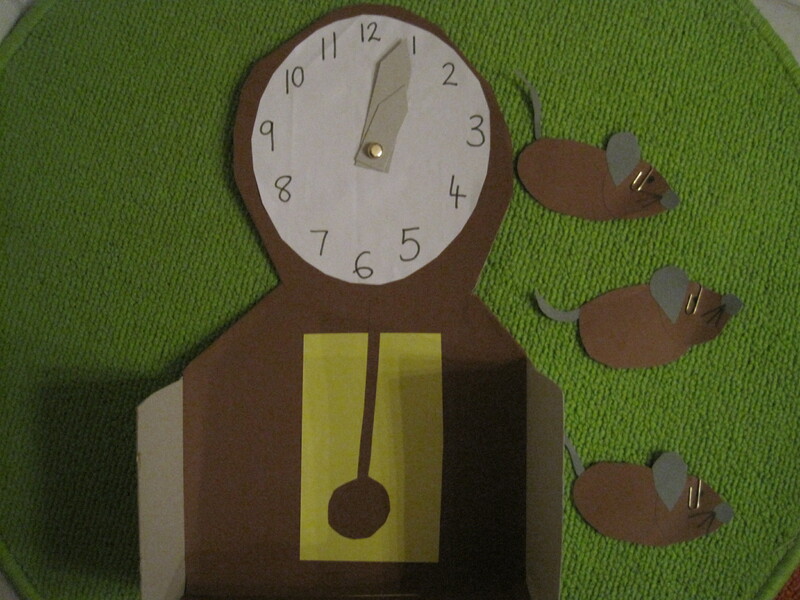 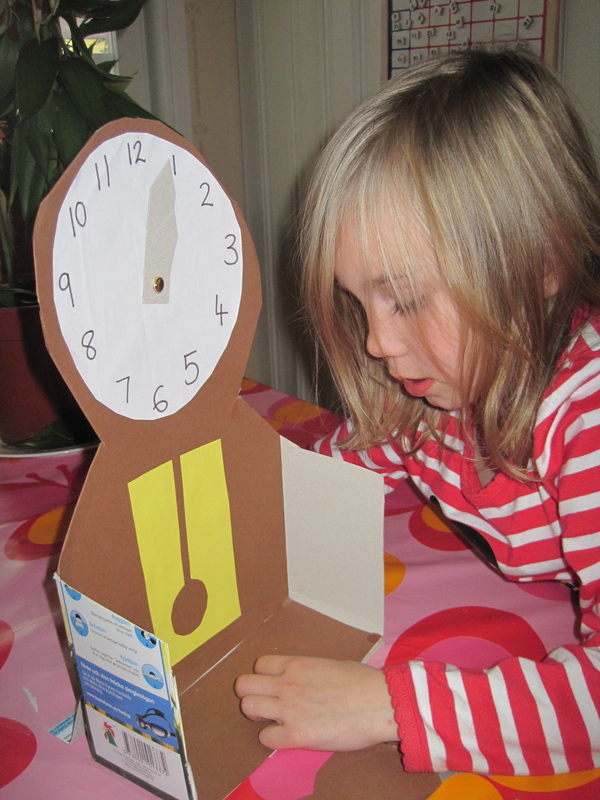 ‘Hickory Dickory Dock’ is a fantastic nursery rhyme for learning as it can touch both on the concept of time, and also, on magnetism! 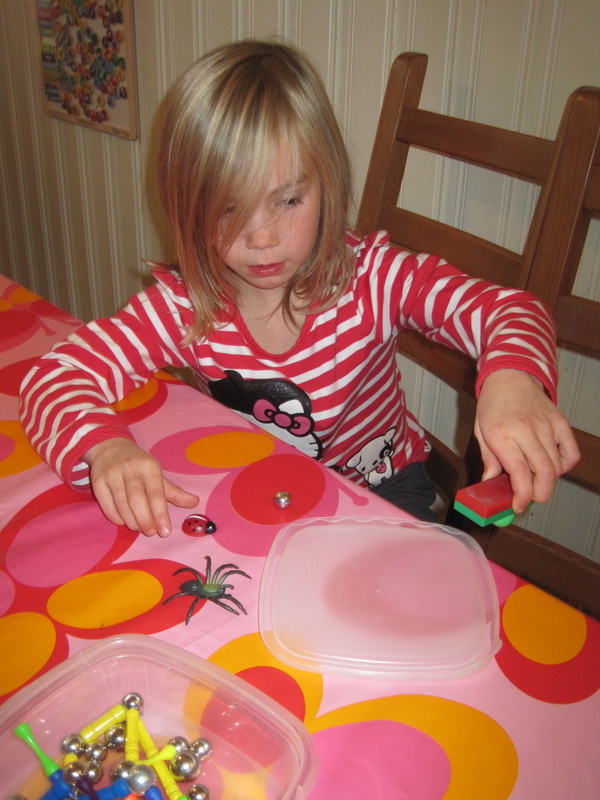 But after discovering the force of the mouse to run up the clock with magnets, the kids (all four of them from ages 2 to 9), had a fantastic time discovering magnetic force! 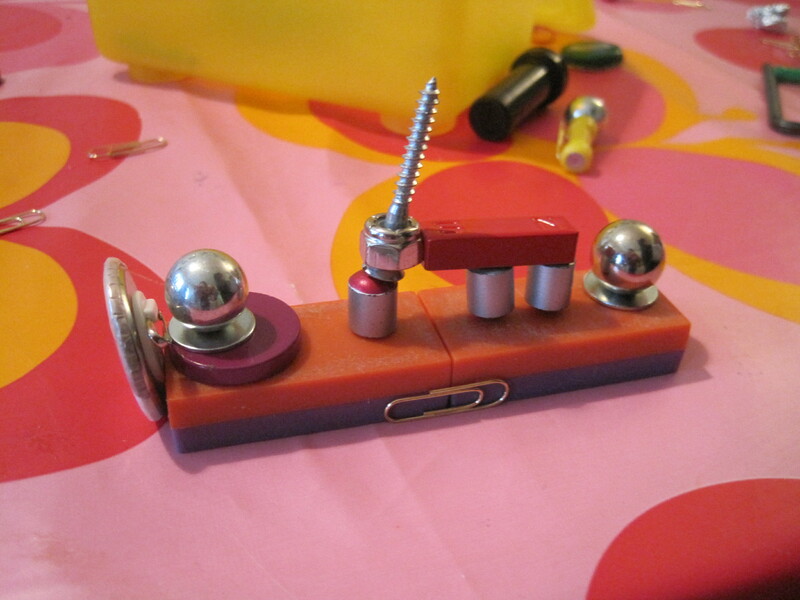 I have a small box of different magnets – horseshoes, balls, blocks, cylinders, flat circular ones – some stronger than others – plus a collection of metal objects such as screws, paper clips, washers, bottle caps – and a few non magnetic objects made from plastic, rubber, aluminum, etc. 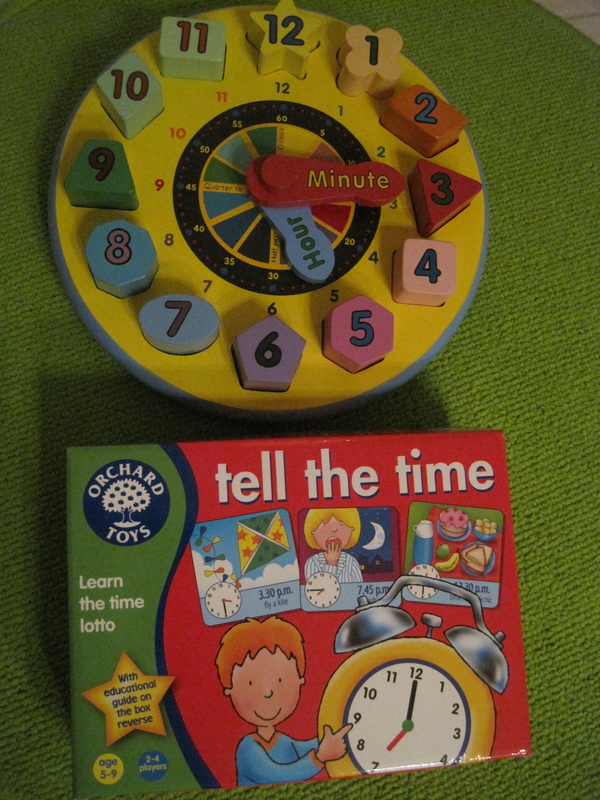 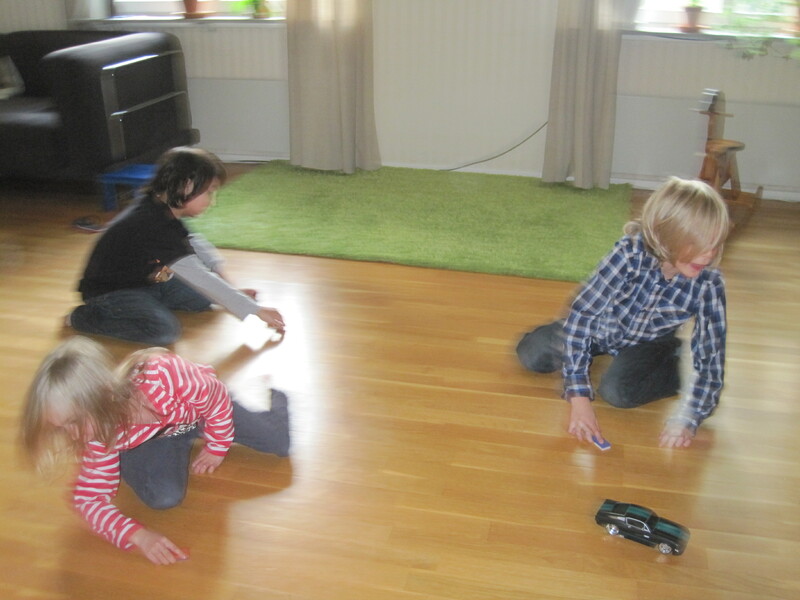 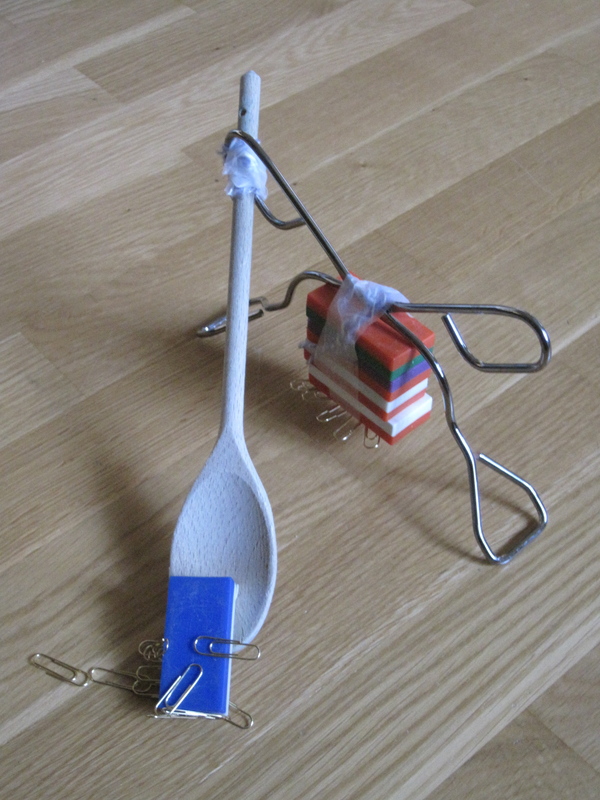 And a hilarious game where they used a block magnet each to move another magnet, in a kind of race…. 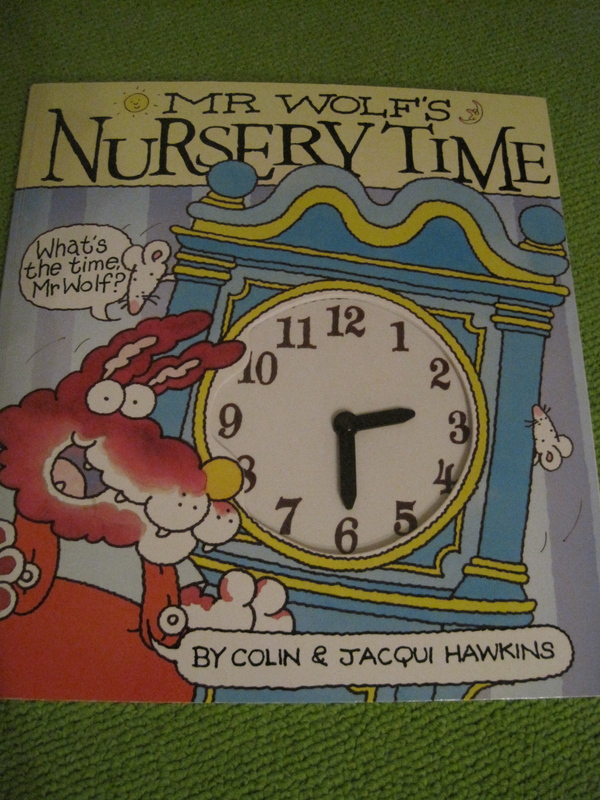 And so it seems that yet another nursery rhyme has had great learning potential, this time for slightly older kids (though Alfie certainly joined in where he could)!